The Charlotte Mason Approach which is sometimes referred to as the Living Books Approach originates with Charlotte Mason, a British educator who developed a Philosophy of Education which she actively put into practice. She lived from 1842-1923. She decided at a young age that teaching would be her life's work and went to teacher's college in England. When she began teaching after one year of training, he continued her studies in her spare time. After she was appointed vice principal, she devoted more of her time to lecture in the subject of education. 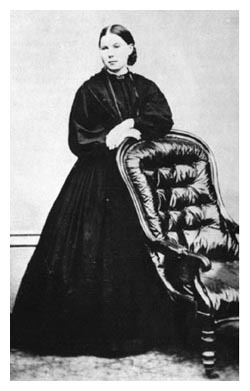 During a period of illness, she was able to study, observe and write lectures for parents. The parents, who were already teaching their children at home, banded together and formed schools. These were the Parents' National Education Union Schools (PNEU). Following this, Charlotte opened up a college for young women training them to be teachers. This was called the House of Education at Ambleside, England. (Hence the Ambleside Online - Charlotte Mason Curriculum) Miss Mason wrote several excellent books in which she describes her Philosophy, Educational Principles, Focus on the Family as primary training ground, Methodology, Curriculum and more. As you begin to explore Miss Mason and her understanding of education, you realize that she had incredible depth of insight as well as practical implications on how to educate and train children. That is why she has inspired many authors to 'translate' her writings into curriculum and practical methods which can be used in homeschools today. 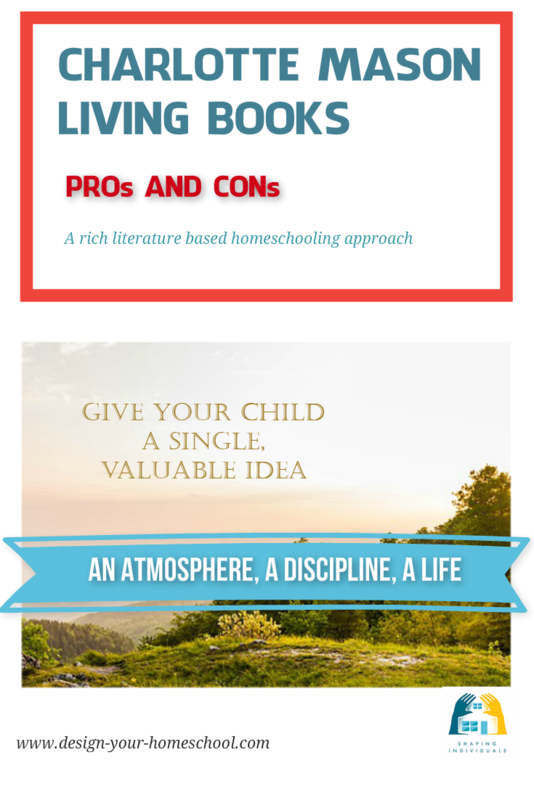 For a start, she understands children (that's why I just loved, "For the Children's Sake") and she has describes in detail how to go about giving them a beautiful, rich education. I have attempted to summarize Charlotte Mason and her Educational Philosophy under these headings. One way to explain the basis of Miss Mason's Philosophy is to describe her 20 principles which she outlines in her preface to her volume Six: A Philosophy of Education. These principles are limited by the respect due to the personality of children, which must not be encroached upon whether by the direct use of fear or love, suggestion or influence, or by undue play upon any one natural desire. Therefore, we are limited to three educational instruments––the atmosphere of environment, the discipline of habit, and the presentation of living ideas. The P.N.E.U. Motto is: "Education is an atmosphere, a discipline, and a life." When we say that "education is an atmosphere," we do not mean that a child should be isolated in what may be called a 'child-environment' especially adapted and prepared, but that we should take into account the educational value of his natural home atmosphere, both as regards persons and things, and should let him live freely among his proper conditions. It stultifies a child to bring down his world to the child's' level. By "education is a discipline," we mean the discipline of habits, formed definitely and thoughtfully, whether habits of mind or body. Physiologists tell us of the adaptation of brain structures to habitual lines of thought, i.e., to our habits. In saying that "education is a life," the need of intellectual and moral as well as of physical sustenance is implied. The mind feeds on ideas, and therefore children should have a generous curriculum. We hold that the child's mind is no mere sac to hold ideas; but is rather, if the figure may be allowed, a spiritual organism, with an appetite for all knowledge. This is its proper diet, with which it is prepared to deal; and which it can digest and assimilate as the body does foodstuffs. Such a doctrine as e.g. the Herbartian, that the mind is a receptacle, lays the stress of education (the preparation of knowledge in enticing morsels duly ordered) upon the teacher. Children taught on this principle are in danger of receiving much teaching with little knowledge; and the teacher's axiom is,' what a child learns matters less than how he learns it." "That fit our new existence to existing things." He requires much knowledge, for the mind needs sufficient food as much as does the body. Knowledge should be communicated in well-chosen language, because his attention responds naturally to what is conveyed in literary form. As knowledge is not assimilated until it is reproduced, children should 'tell back' after a single reading or hearing: orshould write on some part of what they have read. A single reading is insisted on, because children have naturally great power of attention; but this force is dissipated by the re-reading of passages, and also, by questioning, summarising. and the like. Acting upon these and some other points in the behaviour of mind, we find that the educability of children is enormouslygreater than has hitherto been supposed, and is but little dependent on such circumstances as heredity and environment. That the way to will effectively is to turn our thoughts from that which we desire but do not will. That the best way to turn our thoughts is to think of or do some quite different thing, entertaining or interesting. That after a little rest in this way, the will returns to its work with new vigour. of an initial idea, accepted by the will. In the former case, reason is, practically, an infallible guide, but in the latter, it is not always a safe one; for, whether that idea be right or wrong, reason will confirm it by irrefragable proofs. We allow no separation to grow up between the intellectual and 'spiritual' life of children, but teach them that the Divine Spirit has constant access to their spirits, and is their Continual Helper in all the interests, duties and joys of life. These are her own words. 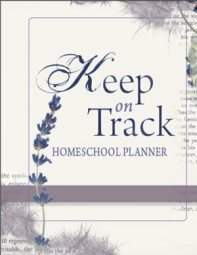 The Original Home Schooling Series by Charlotte Mason is provided here for public use. It can be read in her original words or a paraphrased version. What did she mean by Instruments of Education? Her motto was, "Education is an atmosphere, a discipline, a life." This means that it is through these means that we motivate a child to learn - a "real" environment for children to develop in, a life in which habits are formed purposefully, and an exposure to living ideas and concepts. The Three Instruments of Education are summarized here by Leslie Laurio. Time to move on and look at Charlotte Mason's method - what did she do and how did she do it? 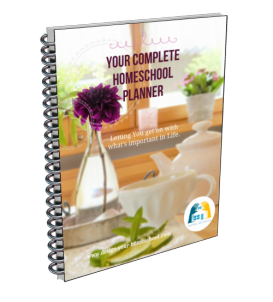 Here's how we have used CM methodology in our homeschool. Ambleside Online Curriculum is a free CM Curriculum written for K-12. It is an on-line resource which comprehensively outlines a Charlotte Mason Education year by year. It is linked to a number of on-line resources and is extremely helpful and thorough. I highly recommend looking at this and seeing how this can fit your family. This is also where you can read Charlotte Mason's Own Writings, Paraphrases and Summaries and various articles. Design Your Charlotte Mason Approach in order to design it your way for your family. Here you will find an overview of Charlotte Mason methodology, curriculum and ways to design your own approach, and choose your own resources.